Witton Fell woodland is situated in Wensleydale, south of East Witton. The woodland forms part of the East Nidderdale Moors Site of Special Scientific Interest. Witton Fell woodland is situated in Wensleydale, south of East Witton. The woodland forms part of the East Nidderdale Moors Site of Special Scientific Interest. The moors are important for upland breeding birds such as golden plover and merlin and are a key habitat for black grouse. Dwarf shrub, bilberry, wavy hair grass, creeping soft grass and the herbs heath bedstraw, foxglove and rose bay willowherb are to be found here. 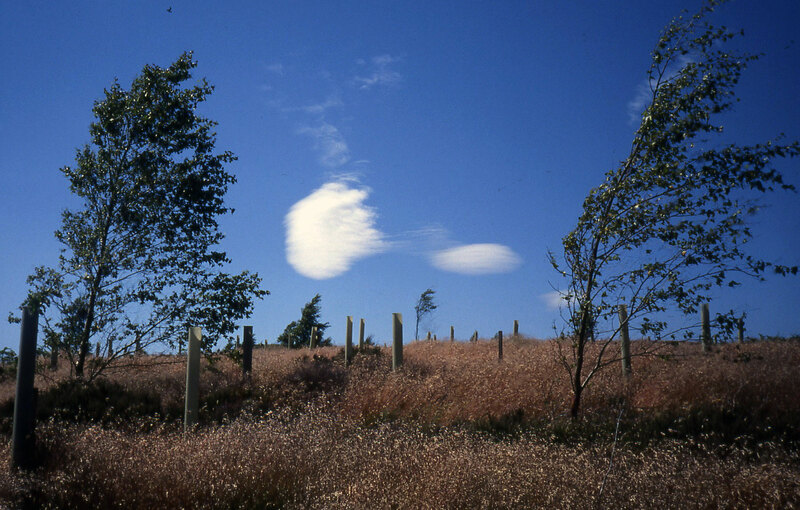 Conifers on the site were replaced with 21,193 native broadleaved trees, and scarce moorland edge habitat re-established. The re-establishing of upland oak and wet alder-ash woodland is a high priority in the Yorkshire Dales National Park. Species planted included alder, ash, hazel, rowan, hawthorn and grey willow and it is hoped on the cleared area that natural regeneration of native species will occur. From the crossroads in the village of East Witton head south and turn right just beyond the farm. A track (permissive right of way) runs up the incline and skirts the wood. The new planting is at the far end of the plantation, and is not visible from the East Witton side of the slope, although the remaining conifer trees are clearly visible from the road.